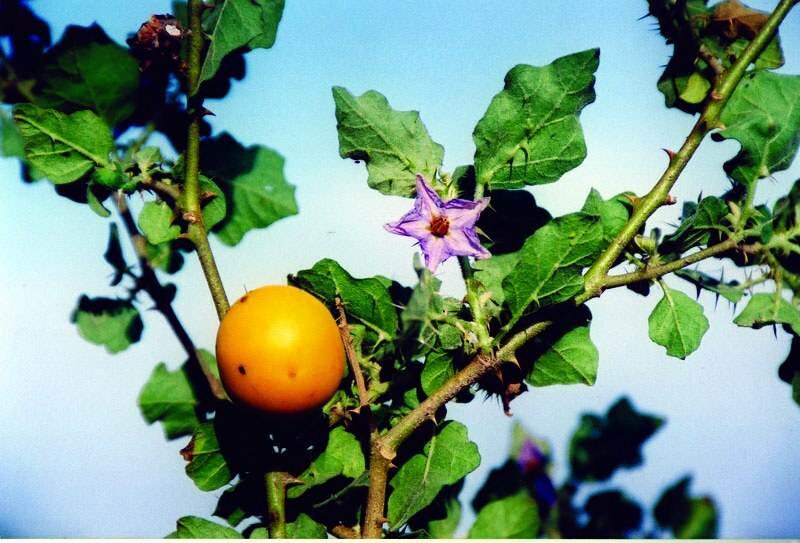 Solanum torvum Sw., ; Prodr. 47 (1788). Cent. : Gardner 1638; SSW 6797. East: Stainton 21; TI 6303540 & 6303543. 250-750 m; West Indies, widely naturalised elsewhere.